This is the gift that just doesn't go away. Years later this shiny little red tinette is a pencil holder on someone's desk, but it's the memory of those cookies that's really the sweetest. 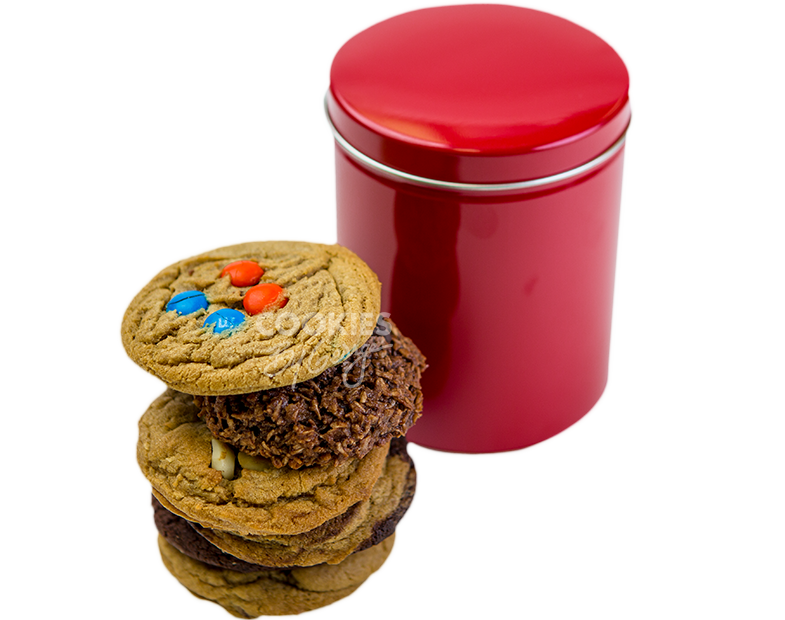 Order this gift of 6 gourmet cookies today!